Registration is live! Sign-Up below. 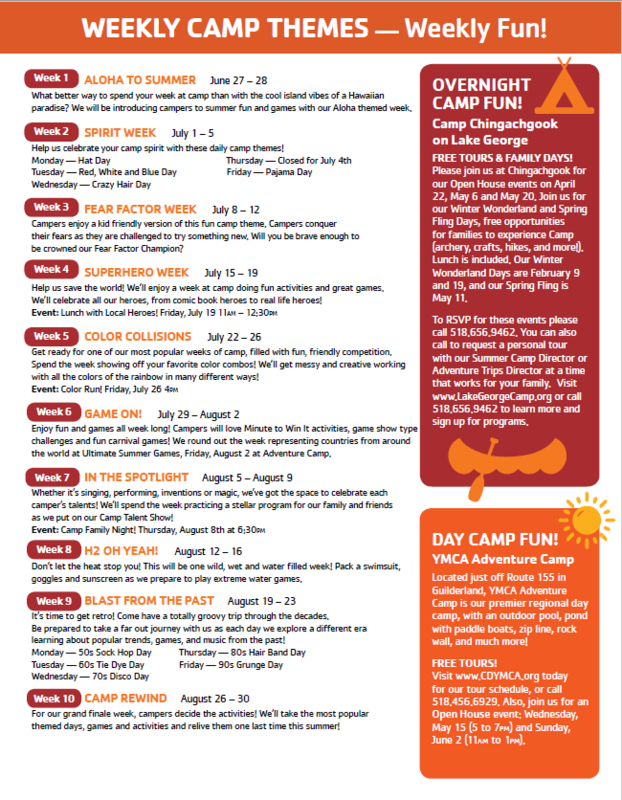 Click here to download a PDF version of our Camp Brochure. Saturday, April 27th – Healthy Kids Day! 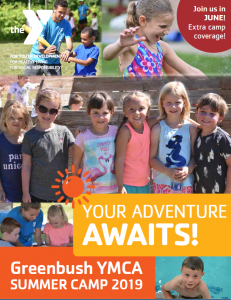 The Y offers financial assistance for those who need help to afford summer camp. Please call us today to learn more. 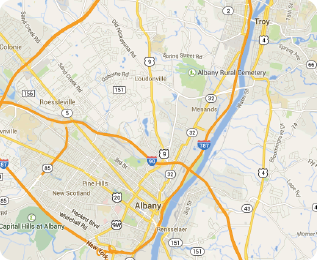 518.477.2570.